Frank Werner is the Director of Business Development for Tennessee, Kentucky, and the Carolinas. 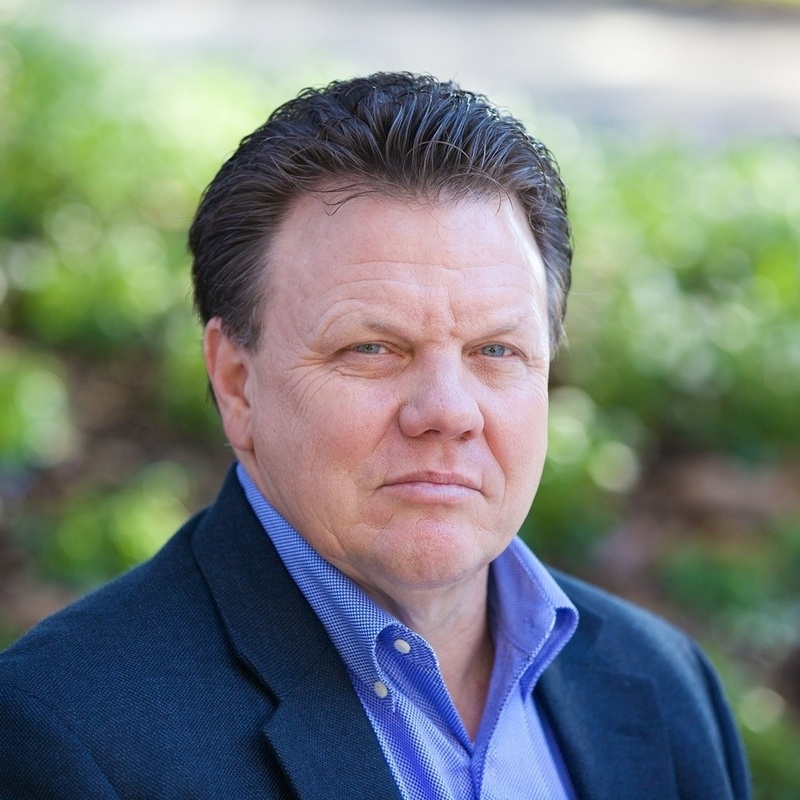 He is a construction professional with over 30 years of experience in connecting owners, developers, architects, general contractors, and subcontractors to collaborate and improve the scope, schedule, and budget of their project. His focus is on cultivating transparent, deep, and unbreakable relationships with both internal and external customers.